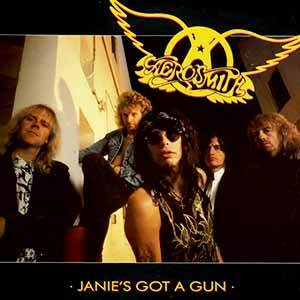 Aerosmith – Janie’s Got A Gun – Official Music Video. 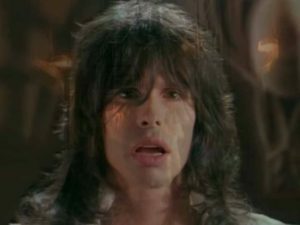 The song was written by Aerosmith’s members Steven Tyler and Tom Hamilton. It was released as the third single from the band’s 1989 album “Pump”. 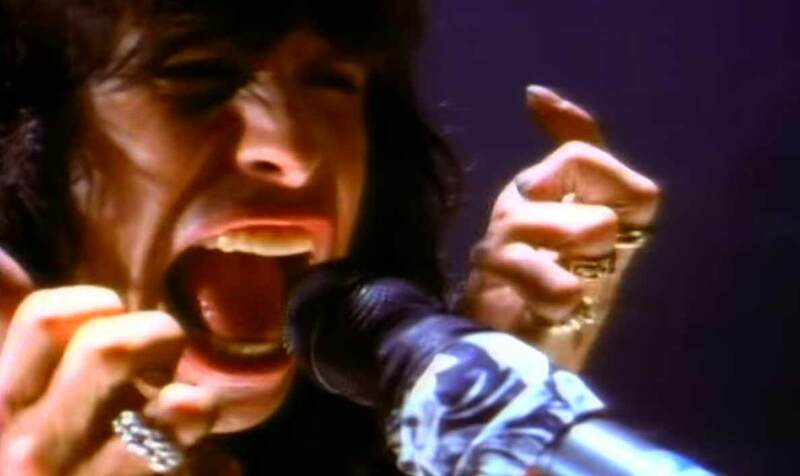 The single was released in September 1989 and hit number 1 spot in the singles chart in Australia, #2 in Canada and #3 in the Billboard Mainstream Rock in the United States. ← Heart – Who Will You Run To?